If you're anything like me, then perhaps you're one of those people who genuinely really loves salad. There are so many versatile ways of eating salad — the possibilities are practically endless. Not to mention, of course, that it's nutritious! But, OMG, prepping a salad can feel like such a damn chore, you know? But fret not, people, because I'm about to introduce you to a gadget that'll seriously revolutionize all of your at-home salad-eating ventures. Meet the OXO Good Grips salad spinner. Ain't it a beaut? This handy AF item makes cleaning lettuce easy peasy, lemon dressing squeezy. Gone are the days of paying extra for pre-washed bags of lettuce — or worse, buying an overpriced salad from the outside world. *shudders* All you gotta do is put your lettuce in the colander, give it a rinse, pop the colander in the bowl, shut the top, and press the button to dry your lettuce. Let the big bowl double as a serving bowl, place on table, eat, and repeat tomorrow night, hehe. Some other amazing ~selling points~ of the salad spinner? It features a soft, non-slip knob and a wide base with a non-slip ring to ensure it stays steady on surfaces and can be easily stowed away. The basket interior can be used as a colander, while the bowl can be used for serving. Not to mention it's BPA-free and dishwasher-safe. WE STAN A FRIGGIN' SALAD SPINNER. 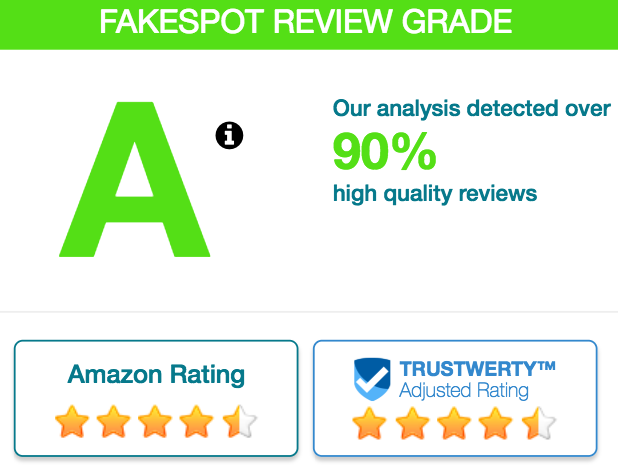 Annnnnd it has over 3,700 reviews on Amazon, a 4.3-star rating, and passes Fakespot with an A! 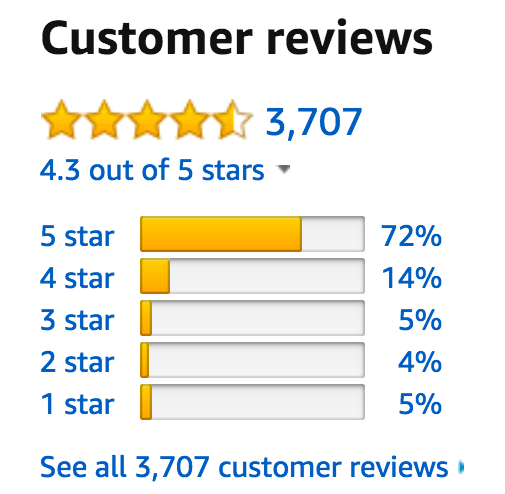 Now, I know what you're thinking, "Dayummmm, that's a lot of reviews for a salad spinner." I KNOW! So, take a look at some of them. If you're not already persuaded, these should do the trick. "This has been a lifesaver! We would buy pre-washed, pre-packaged organic romaine lettuce for $4 or more per package. If we didn't use it all in one sitting, most would spoil in a few days and go to waste. Now we buy three times as much lettuce with whole hearts of organic romaine for a fraction of the cost, and use as little or as much as we want, without wasting it. The device itself is amazingly simple and easy to use and clean. You can wash the lettuce or other veggies in a just a minute or two. The very best part is you can use the same bowl as a serving or storage dish! We have had lettuce stay fresh for over a week! This is amazing! So if you're now feeling oddly hungry for a big bowl of salad like I am, get the OXO salad spinner from Amazon for $28.68+ (available in two colors). Time to go eat alllll the salads! And if you're looking for even more amazing kitchen gadgets, check out these links!